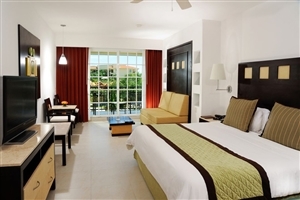 With its charming location close to the bohemian fishing village of Puerto Morales, Hotel Marina El Cid is splendidly positioned on the Riviera Maya coastline. 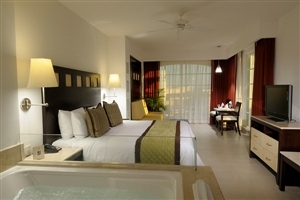 Well placed for guests to appreciate the beauty of the Caribbean surroundings in a setting apart from the busier stretches of Riviera Maya, Hotel Marina El Cid features a 2,000sqm swimming pool, a full-service spa and four mouth-watering restaurants to choose from. 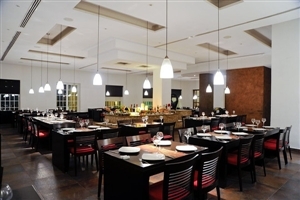 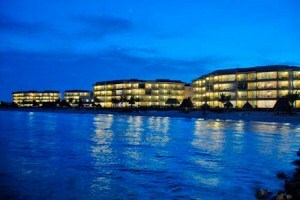 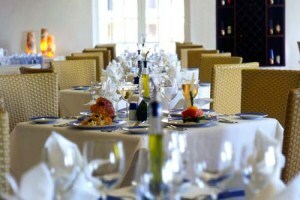 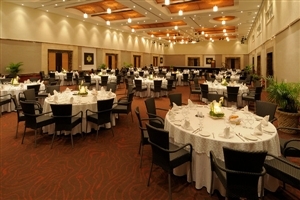 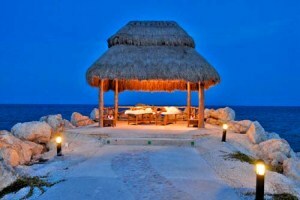 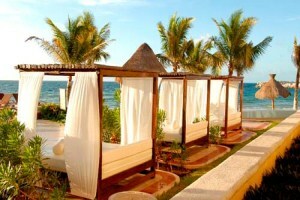 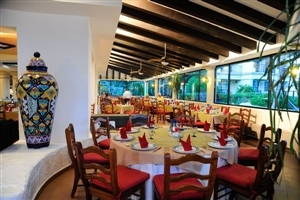 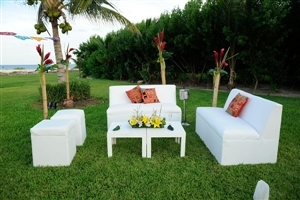 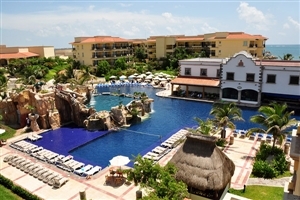 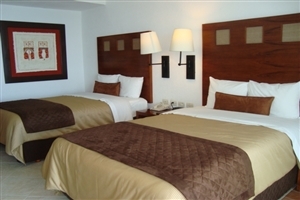 Hotel Marina El Cid is less than 30 minutes from downtown Cancun. 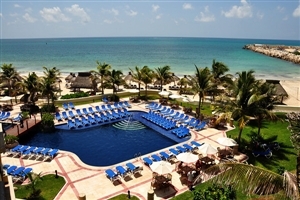 Indulge yourself in ultimate luxury with a stay at the sumptuous Marina El Cid Spa & Beach Resort, located on the pristine shores of the Riviera Maya in Mexico’s stunning Cancun region. 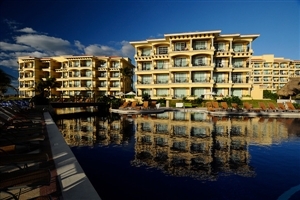 Positioned within the charming fishing village of Puerto Morelos, Marina El Cid Spa & Beach Resort benefits from being set apart from other resorts, making it a more intimate and romantic Cancun holiday choice. 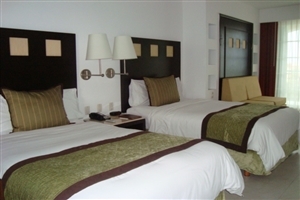 Better still, for those who crave the nightlife and shopping of downtown Cancun, it remains just a short 30mins away too. 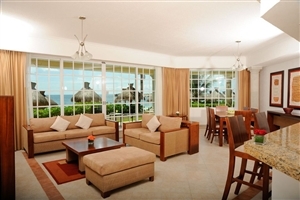 Fringed by the crystalline waters of the Caribbean Sea, Marina El Cid Spa & Beach Resort is beautiful and elegant, from its impressive views to its refined accommodation. 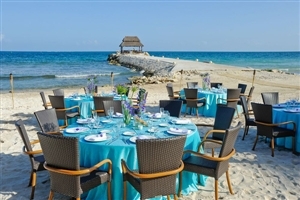 Facilities at Marina El Cid Spa & Beach Resort include a pampering El Cocay Spa, 4 restaurants, the El Cid Kids’ Club and the El Cid Marina, a private marina featuring 120 slips, a dive shop, mini-supermarket and sport fishing fleet. 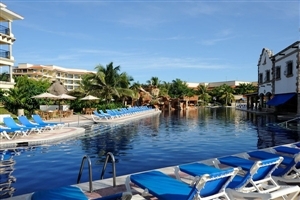 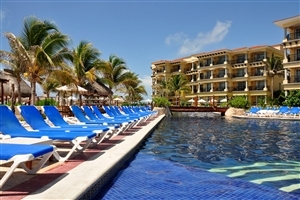 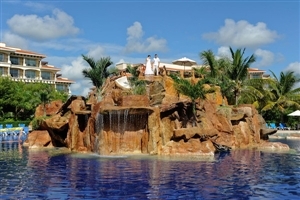 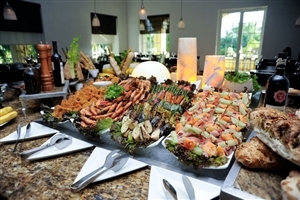 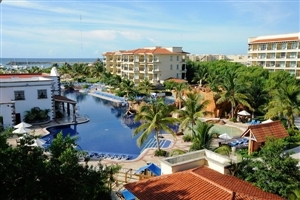 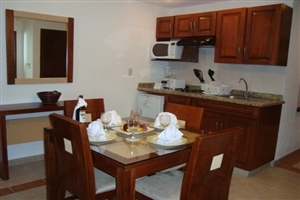 Marina El Cid Spa & Beach Resort is located just 20 minutes from the international airport. 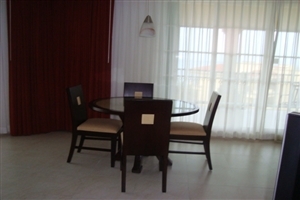 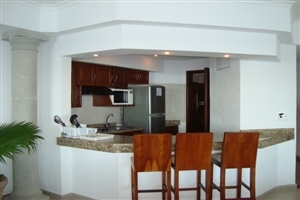 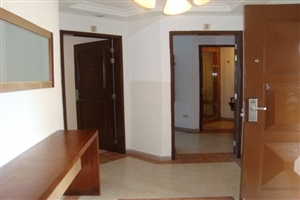 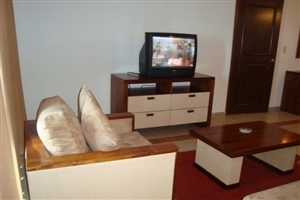 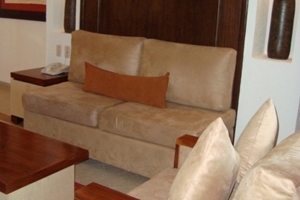 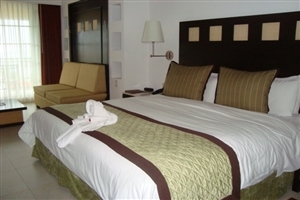 The Luxury Double Suite at Hotel Marina El Cid is available with a two double beds and a private balcony. 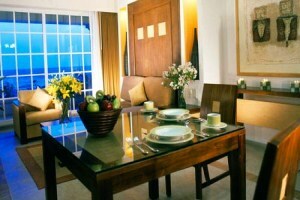 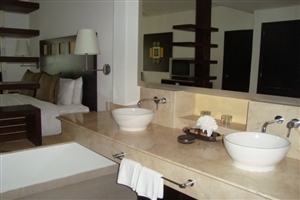 The Luxury King Suite at Hotel Marina El Cid is available with one king-size bed and a private balcony. 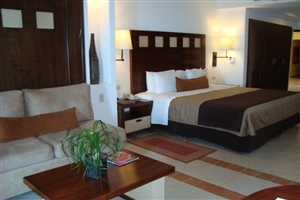 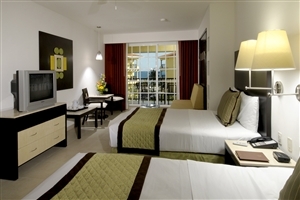 The Junior Suite Double at Hotel Marina El Cid is available with two double beds, one Queen Murphy bed and a balcony. 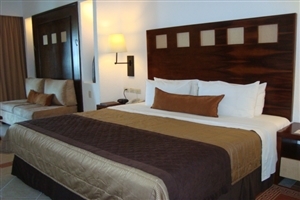 The Junior Suite King at Hotel Marina El Cid is available with one king-size bed, one Queen Murphy bed and a balcony. 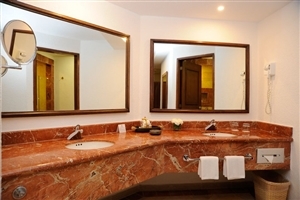 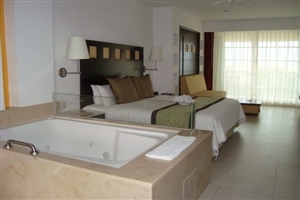 The Junior Suite Jacuzzi at Hotel Marina El Cid is available with a king-size bed, one Queen Murphy bed, a balcony and an in-room Jacuzzi. 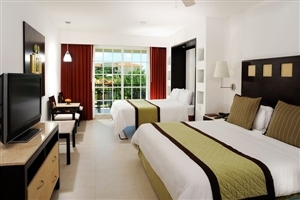 The Junior Suite Platinum at Hotel Marina El Cid is available with a king-size bed, one Queen Murphy bed, a balcony and Platinum Club Level Access. 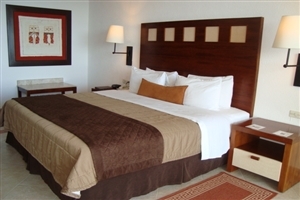 The One Bedroom Suite at Hotel Marina El Cid is available with one king-size bed, one Queen Murphy bed, two balconies and independent living and dining areas, plus a kitchenette. 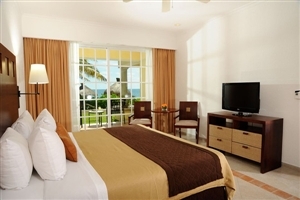 The Studio Suite at Hotel Marina El Cid is available with a king-size bed and one Queen Murphy bed, and can be specified with ocean, pool or garden views. 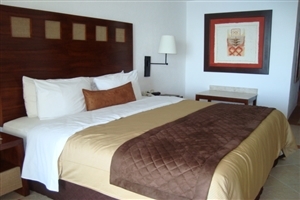 In-room amenities include a Jacuzzi and there is 417sq.ft of living space. 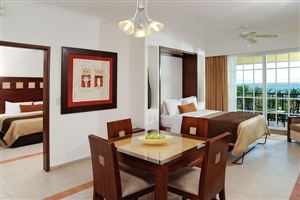 The One Bedroom Suite Platinum at Hotel Marina El Cid is available with one king-size bed and one Queen Murphy bed, plus two balconies, an independent living and dining area, plus a kitchenette. 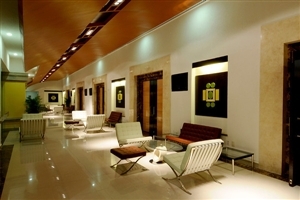 Platinum Club Level access is included. 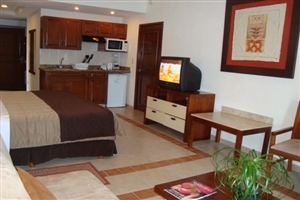 The Two Bedroom Suite at Hotel Marina El Cid is available with one king-size bed, two double beds and two balconies, plus an independent living and dining area, and a kitchenette. 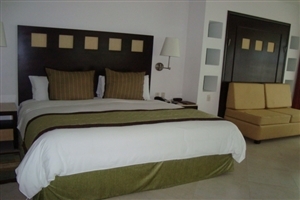 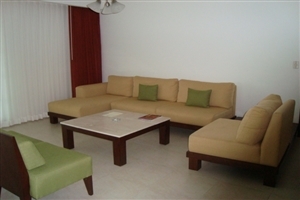 The Three Bedroom Suite at Hotel Marina El Cid can accommodate up 8 people and has an impressive living space for relaxation. 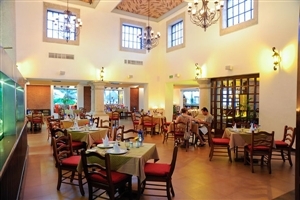 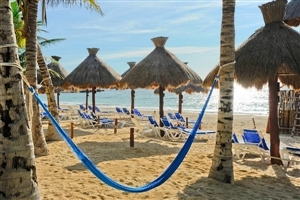 A visit to Hotel Marina El Cid allows you to sample an impressive menu of facilities and activities that come as part of an extensive all-inclusive Mexico holiday package.